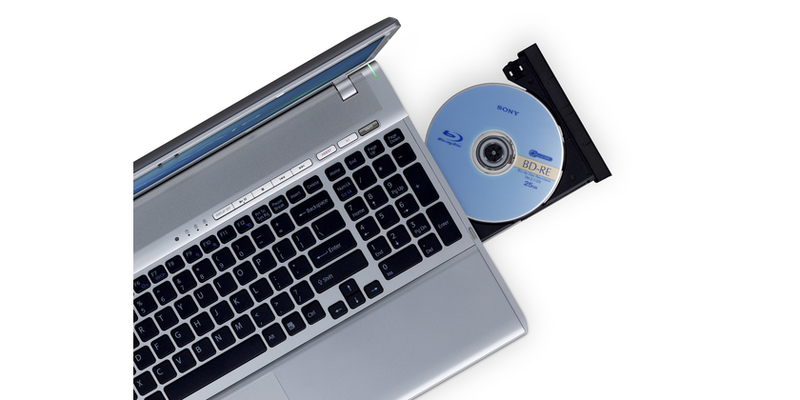 Mainly designed for video and photo work, the Sony Vaio VPCF11 is equipped with a wide Full HD VAIO screen with Blu-Ray for "optimal High Definition entertainment", as well as "cinema style surround sound". 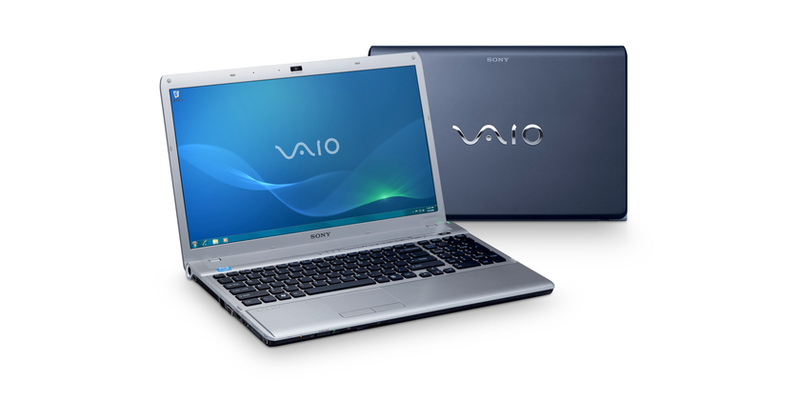 Designed for video work and multimedia leisure time, the Sony Vaio VPCF11M1E offers good overall performance. Its graphics card allows you to do some gaming with recent 3D titles and it's a nice machine to use. Just a shame that its screen has such a low contrast ratio as the Full HD res is a real plus. 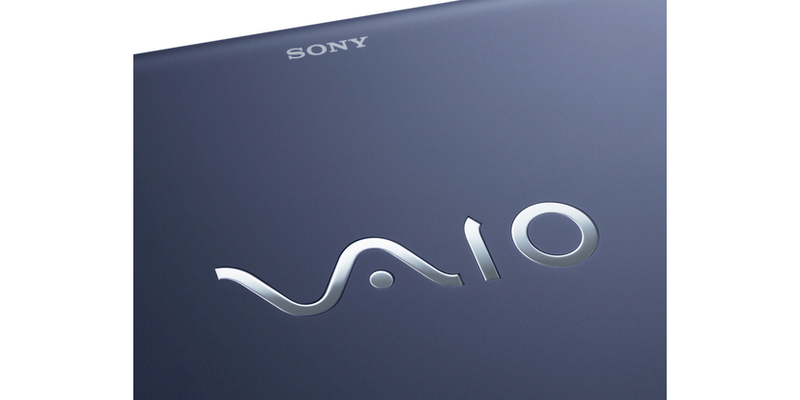 Sony's VAIO F-Series is a relatively new release and comprises midrange multimedia machines. 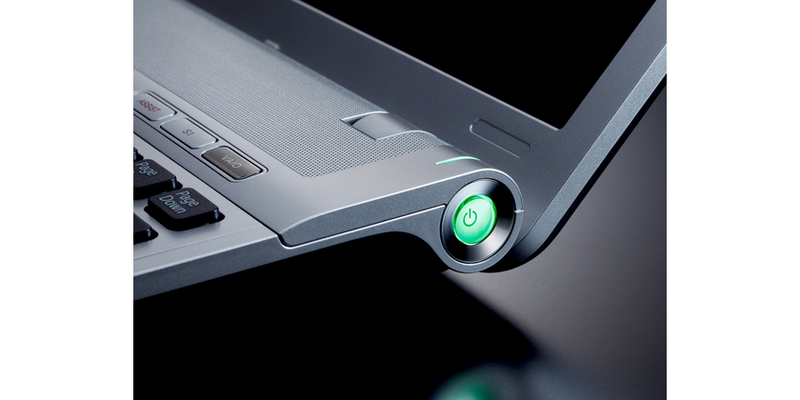 The Sony VAIO VPC-F11M1E/H is a great machine that offers powerful performance at a price that won't break the bank. Its 3D performance may not be as impressive as the Acer here, but it's still good enough to carry out resource intensive multimedia tasks.